A recent online tasting session featuring wines of Italy’s Alto Adige region was put on by Alto Adige Wines and Bottlenotes. It was hosted by Karen MacNeil, author of The Wine Bible and acting editor-in-chief of the daily email blast, The Daily Sip. Participants tasted the eight wines and chatted in virtual fashion about their swirling, smelling and sipping experiences. The Alto Adige region is located in the far northern reaches of Italy, just below Austria. Italian and German are spoken in the region, and it is not uncommon to find German words on the labels of the region’s wines. 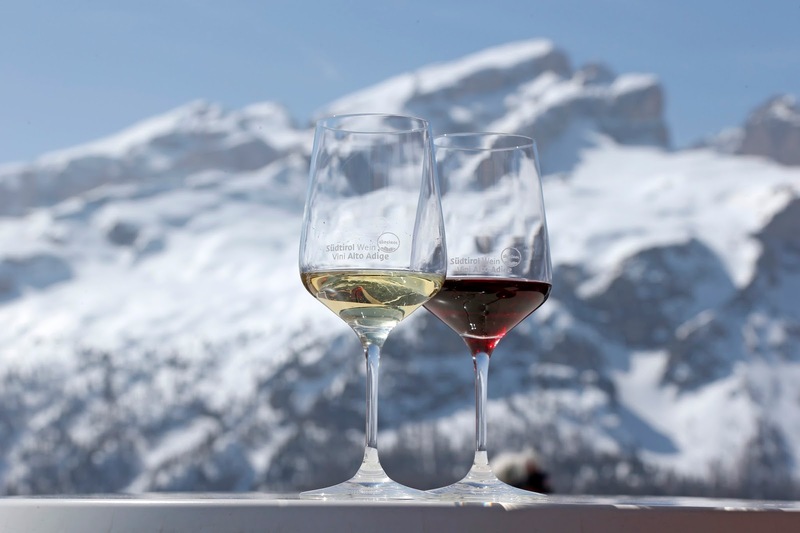 @thedailysip commented during the event that, "Alto Adige can be the #GoldilocksWine between the light wines of summer and dense bold wines of winter." @KMacWine tweeted, "@AltoAdigeWines can often be overlooked. That can have an upside: great value." That is one of my favorite tricks when looking for a great wine deal - an overlooked wine region. Erste + Neue is a combination of two wine co-operatives, one established in 1900 and one started in 1925. The pair merged in 1986 to form an outfit that includes well over 400 growers. They take their South Tyrolean heritage seriously. The name Südtirol - South Tyrol - does make for a bit of confusion. It's actually Alto Adige, and it's pretty much north of everything else in Italy. Mezzan is a red wine that hits 13.5% abv and $20 at the cash register, a real steal. During the social media event, @KMacWine tweeted,"This Pinot Nero is cold climate in style. Sharp and tannic, it has a lot of frame that keeps the wine tight." 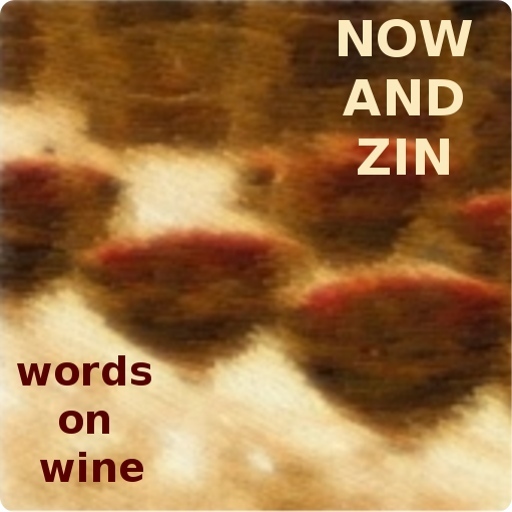 She continued, "Cold climate Pinot Nero like the Mezzan brings to mindskiing in the Alps. The glacial soils in #AltoAdige are not like Burgundy or California. The #PinotNoir from #AltoAdige is sleek, earthy, unique." @thedailysip offered that "Erste + Neue is a favorite among sommeliers. Tasting Mezzan, we’d have to say they chose well." @AltoAdigeWines let us know that "Pinot Noir has been cultivated in Alto Adige for over a century." Erste+Neue winemaker Gerhard Sanin did a fine job on this one. In Italy, Pinot Noir is known as Pinot Nero. In Austria it's Blauburgunder. This wine is Austrian on the front label and Italian on the back. Mezzan has the cool-climate aromas of raspberry and spice enveloping a tart flavor profile and robust acidity. It's the earthiness that reveals its true Italian roots, with that loamy darkness that is unique to Italian reds. Traces of allspice and nutmeg make this a great holiday wine.